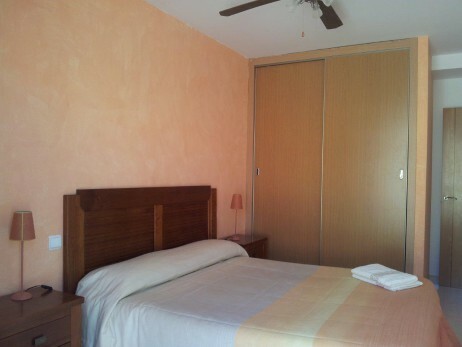 This Guesthouse provides budget-friendly rooms in El Cotillo with two big private rooms for 2 people. Your way to Riders Surf'n'Bike is just 100m. The region around El Cotillo has a lot of white sandy beaches within walking distance. You will find everything, from small, calm lagoons to big wide beaches with strong sea. A paradise for all different kinds of watersport, mountain biking and hiking. You can enjoy an active holiday with opportunities every age. 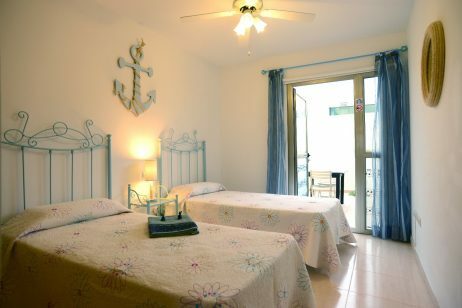 The Rooms are big, comfortable and cozy furnished. 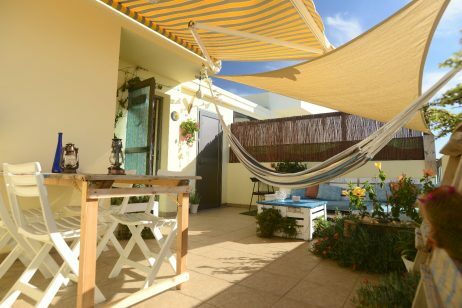 Additionally, in some of the room you can enjoy a privat terrace. The Kitchen, living room and the rooftop with ocean view are shared areas. The Bathroom is shared with a max. of two people. You’ll find a positive and relaxed atmosphere in the guesthouse.